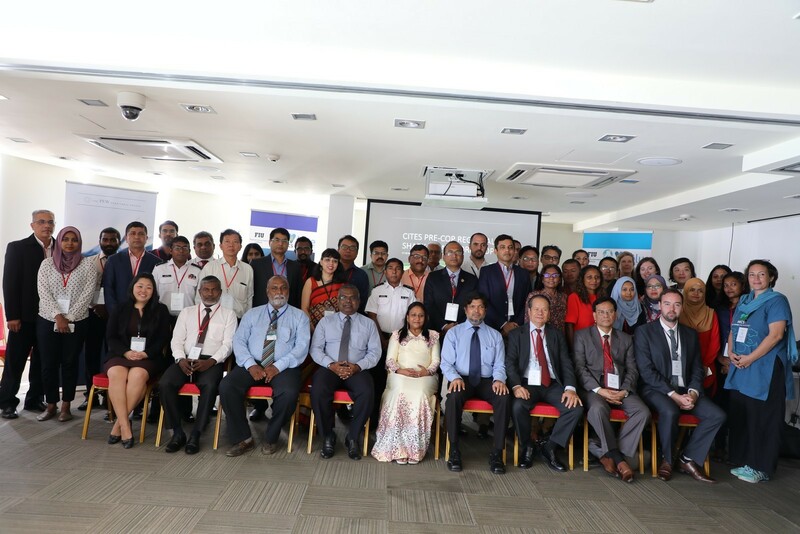 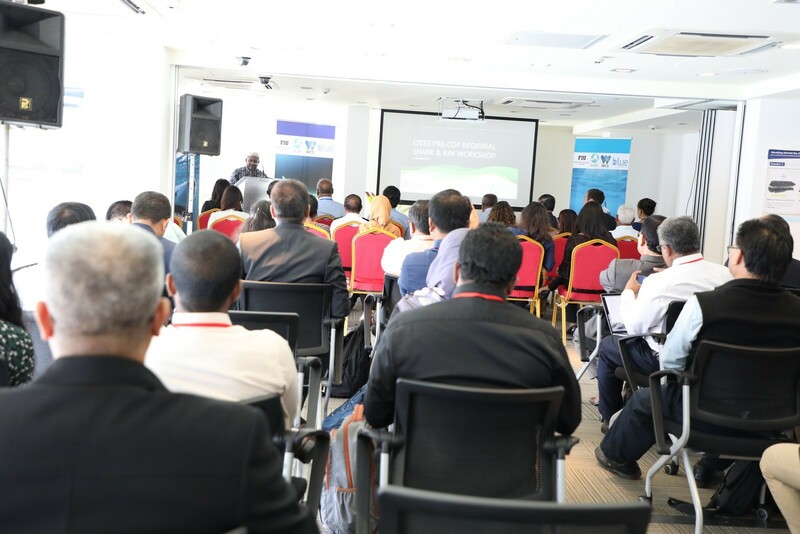 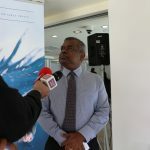 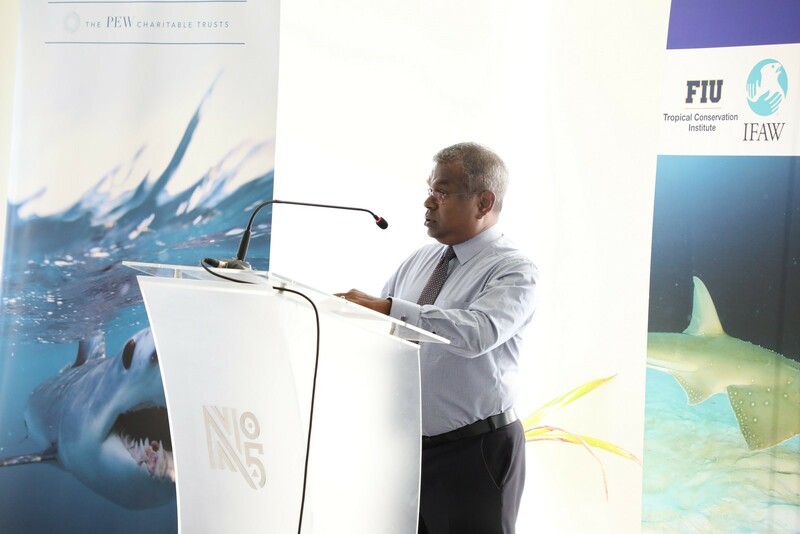 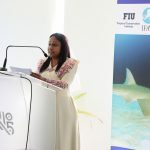 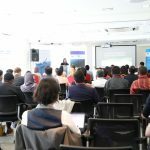 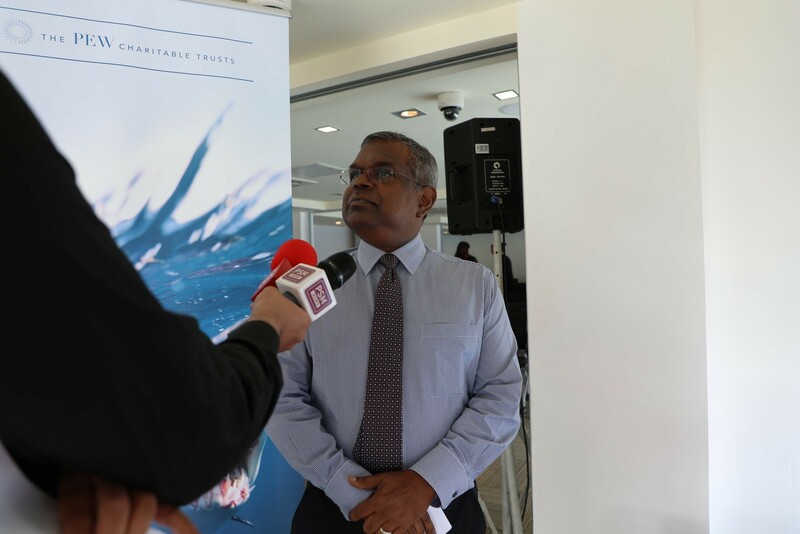 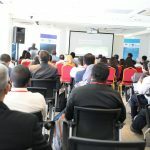 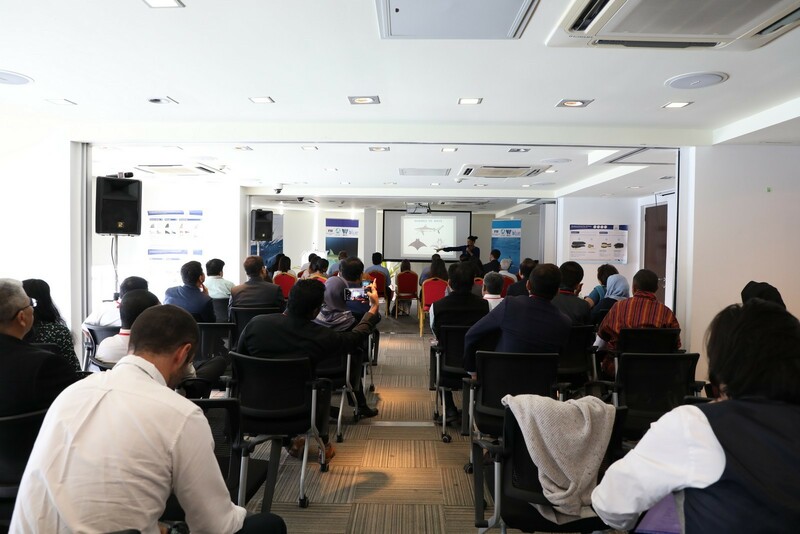 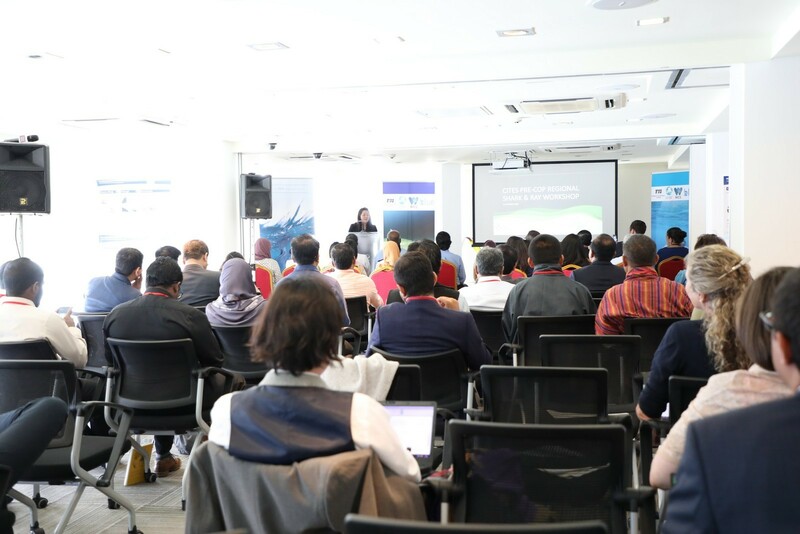 From 17th to 18th March 2019, Maldives hosts a regional Shark and Ray Conservation Workshop with government representatives from South Asian and Southeast Asian nations from Bangladesh, Brunei, Cambodia, India, Malaysia, Maldives, Myanmar, Nepal, Pakistan, and Sri Lanka. 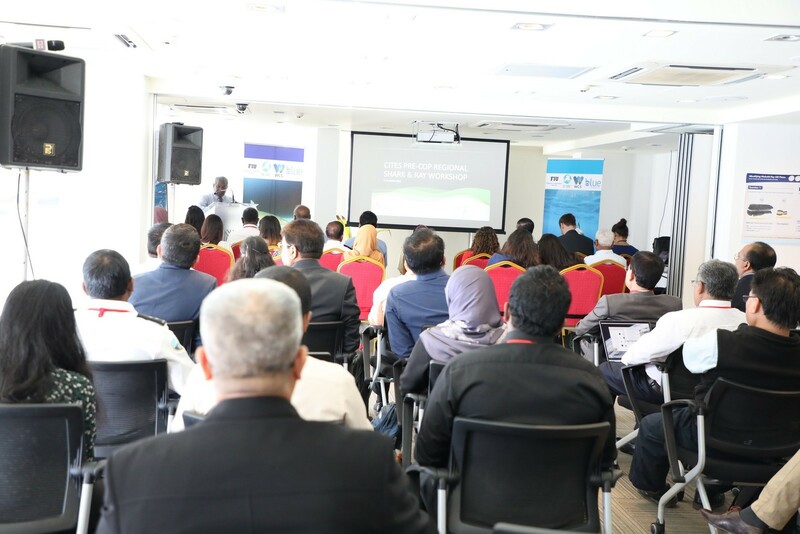 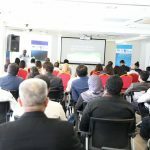 This regional workshop is organized ahead of the 18th Conference of the Parties (CoP 18) to the Convention on the International Trade in Endangered Species of Wild Fauna and Flora (CITES). 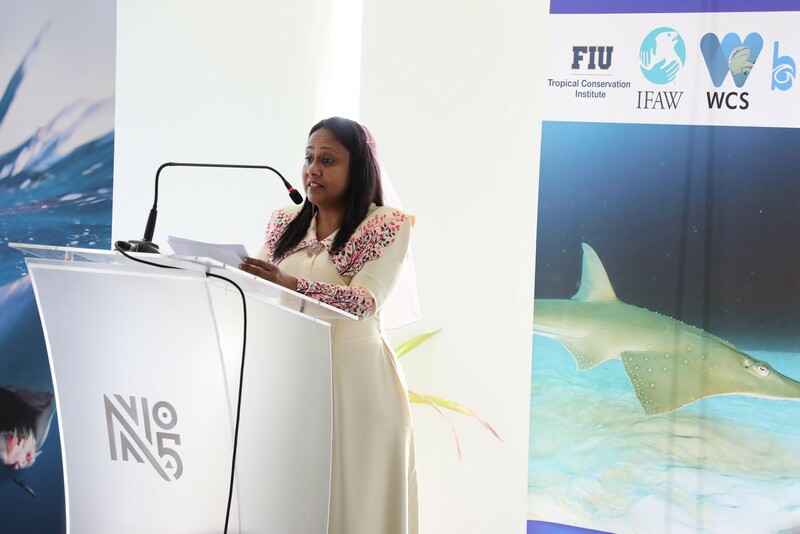 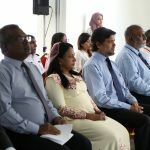 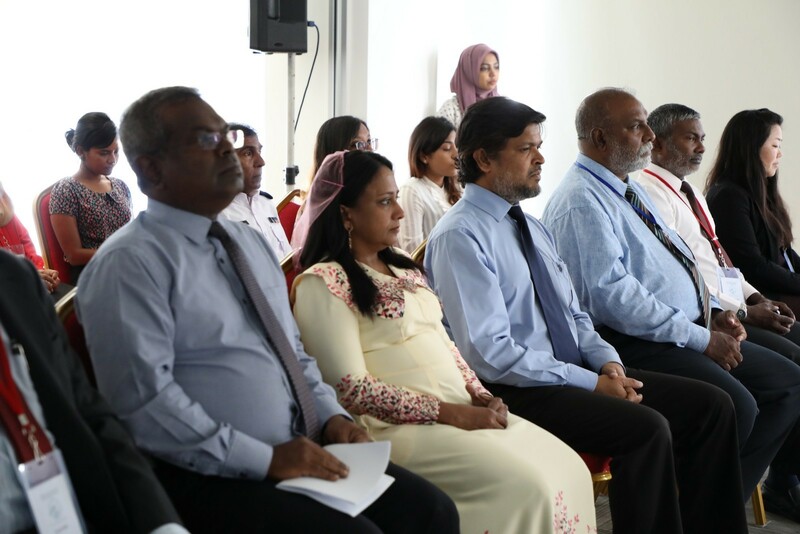 The two day workshop was inaugurated by the Minister of Fisheries, Marine Resources and Agriculture, Honorable Zaha Waheed. 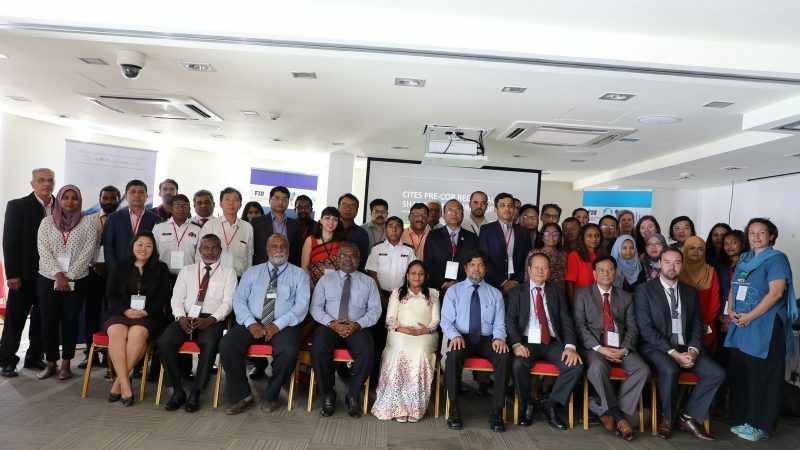 Workshop attendees will discuss shark conservation and management, including the proposals to list additional shark and ray species such as Shortfin Mako Sharks, Wedgefish and Giant Guitarfish in the CITES Appendix II, which will be voted on by 183 countries at the CITES CoP18 held in Sri Lanka in May. 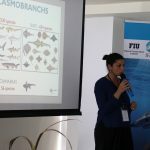 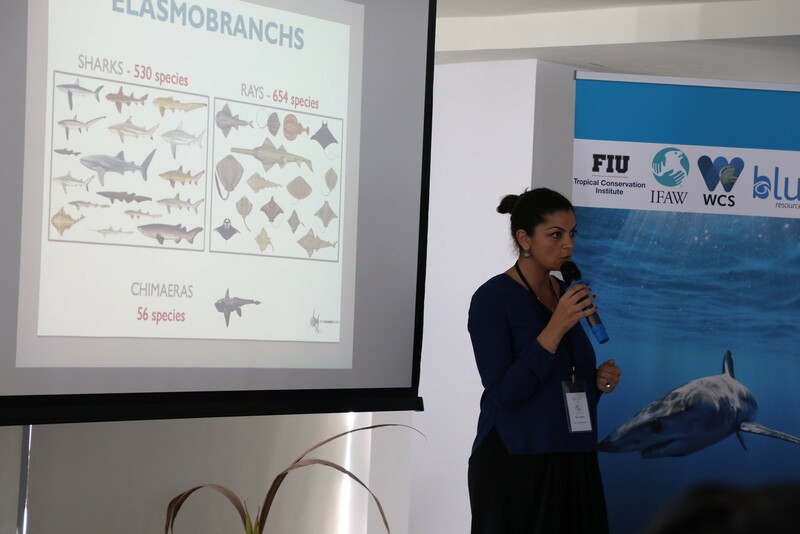 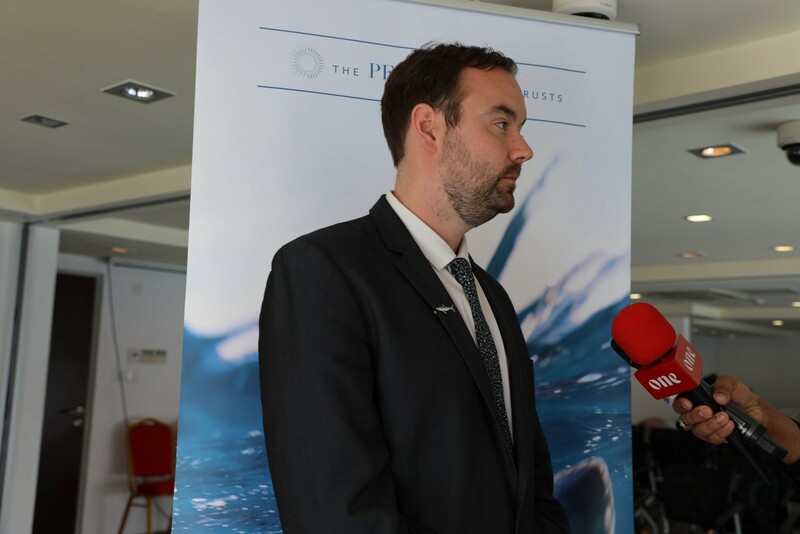 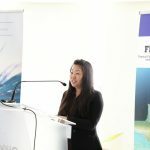 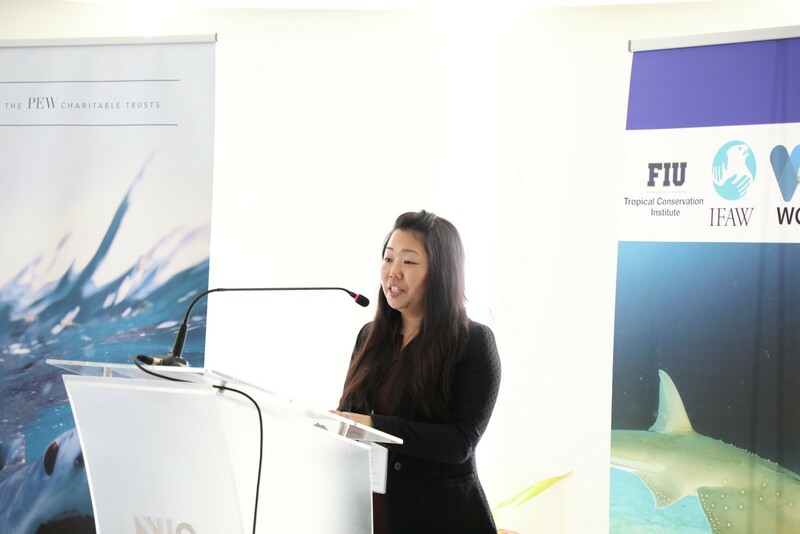 The workshop will also highlight the global recognition of the importance and value of shark and ray conservation, new developments and trends in the global shark trade, and the suite of benefits that shark and ray conservation provides for countries. 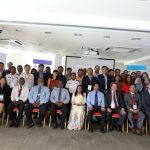 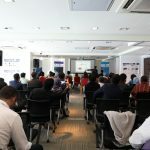 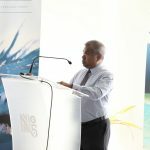 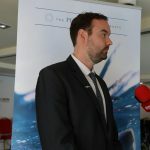 The workshop will additionally include a hands-on experience with shark fins, detailing how officials from Maldives Customs Service and Ministry of Fisheries, Marine Resources and Agriculture can visually identify CITES Appendix II shark species as well as the species that will be proposed for listing at this year’s CoP18, at ports of trade.